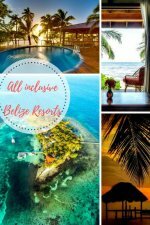 All inclusive resorts Caribbean: how do you choose? 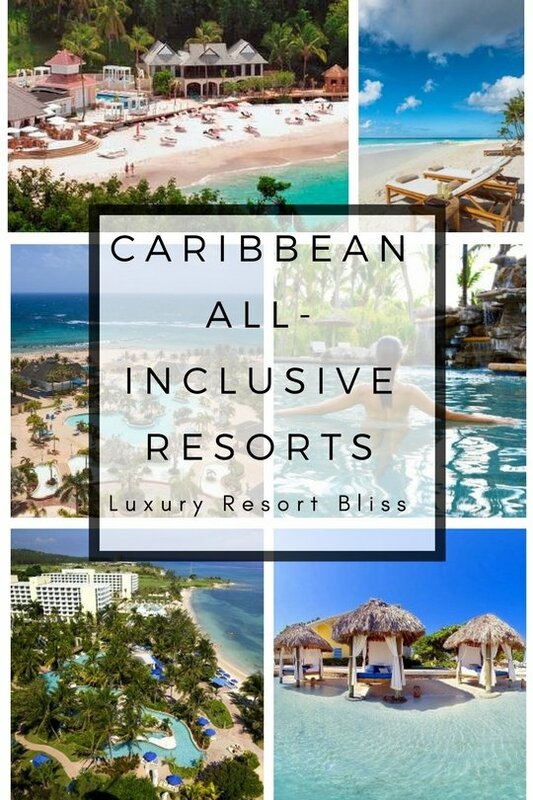 We've listed what we think are some of the best all inclusive resorts in the Caribbean. They are mostly 4 or 5 star resorts and receive great reviews from past guests. We look at each popular Caribbean Island for the top all inclusive resorts. This 4 star resort is on the larger side on a private beach with a great golf course. There's also a full-service spa, lazy river, 3 pools, water park, kids club and 6 tennis courts. Lots to do here! The Dominica Republic is part of the Greater Antilles archipelago and is all inclusive headquarters for the Caribbean. In fact almost any resort you like will be all inclusive. They are not all great however. 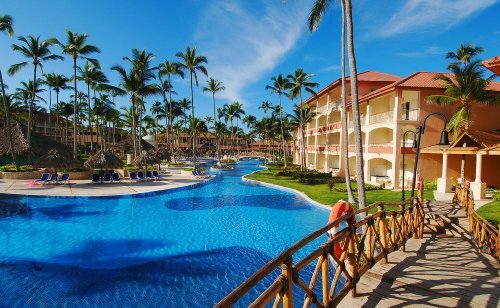 We have put together our lists of the best all inclusive resorts in this location. This great 4 star resort in on a private beach, has 6 restaurants, a full-service spa, 2 poolside bars, tennis, nightclub and a free children's club. It's a great all inclusive for a family. With both surf and powder white beaches, the flat island of Barbados is the most Easterly area of the Caribbean. It has a lot to offer as an all inclusive location. Mango Bay gets great reviews from past guests and is a luxury all inclusive resort. 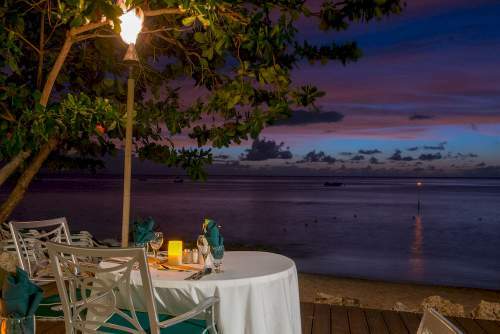 It's an intimate beachfront resort with a pool and spa services in Holetown. While it hasn't been easy for Americans to get here in the past, guests from mostly Europe and Canada have been enjoying these resorts for years. 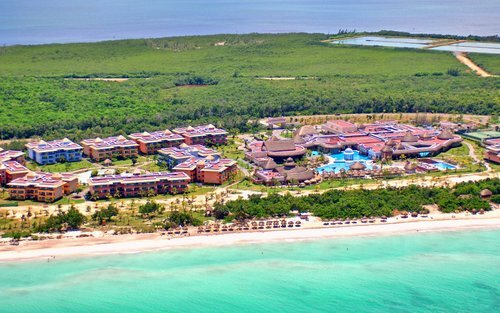 See all of our favorite Cuba All Inclusive Resorts Caribbean. A great 5 star luxury all inclusive resort on the beach. It gets excellent reviews from past guests who love the choice and quality of food, great staff and the amount of excursions on offer. Also see the official St. Thomas travel website. A great 3 star all inclusive resort in St. Thomas. It's small, on a private beach with 2 restaurants, pool, and a beach bar. Get more information and see the latest reviews here. Also see the official Antigua travel website . Antigua is a beautiful beach destination with colourful buildings. Most of the resorts are in one area of sheltered beach. 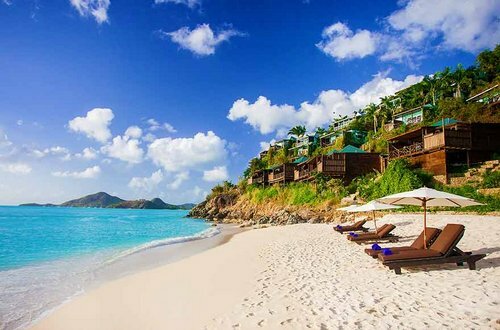 See the best Antigua all inclusive resorts here. 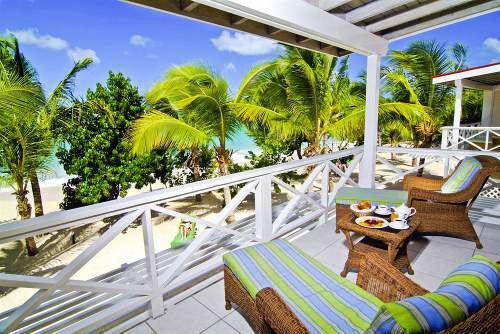 Galley Bay is a favorite Caribbean all inclusive resort for us. 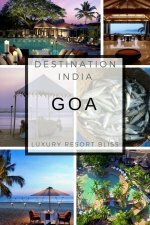 It gets excellent reviews, is on the smaller side on the beach, has 3 restaurants, a full-service spa, pool and beautiful garden. St. Lucia is full of bird life and here you can actually drive though a volcano. There's also mountains, rainforest and coral reef on this small island. See all of the St. Lucia All Inclusive Resorts Caribbean. An excellent adult only resort with a special emphasis on a healthy holistic vacation. There are specialty exercise activities plus spa treatments and more. This is definitely a unique resort. With such a good collection of all inclusive resorts in close proximity to the United States mainland, the Bahamas is the go-to location for many. 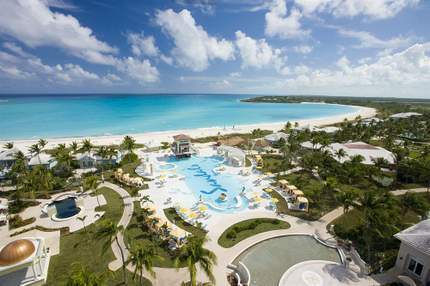 Click here to see the best all inclusive resorts in the Bahamas. 5 star resort on a private beach and close to a number of other famous beaches. There's a golf course, 3 pools, full-service spa and 7 all inclusive restaurants. St. Kitts is another tropical paradise with the addition of 3 volcanic peaks. There are a few all inclusive resorts Caribbean here. Below is one favorite. 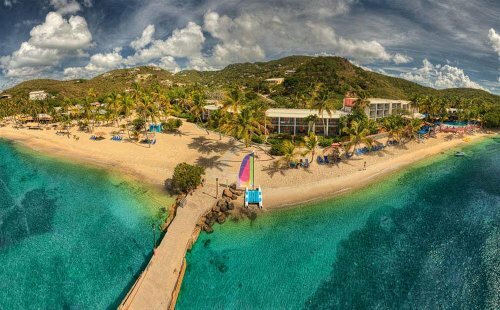 This 4 star resort is in Frigate Bay. It has around 400 rooms, is on a private beach, has a casino, full-service spa, 3 pools, 4 tennis courts and more. 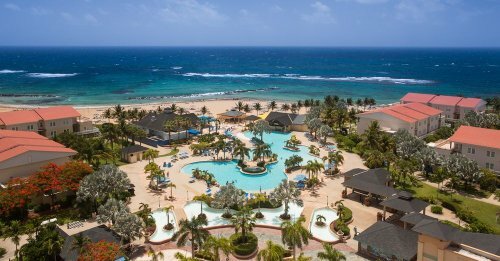 See all of the St. Kitts All Inclusive Resorts Caribbean. White sandy beaches and friendly locals. You can scuba ship wrecks and there's good child-friendly snorkeling. There are a few all inclusive resorts Caribbean options here. All of the great Aruba all inclusive resorts Caribbean here. On Eagle Beach which has both snorkeling and swimming. The resort has only 72 rooms, pools with waterfalls, a children's pool and lots to do in the area. For more all inclusive resorts Caribbean, visit the menu to the right or visit All Inclusive Caribbean Vacations. 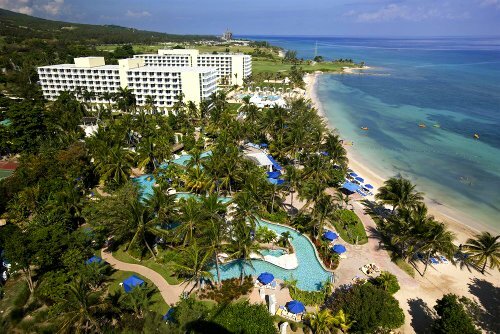 The great all inclusive resorts Caribbean options are definitely in Jamaica and The Dominican Republic.